With 14,119 ha, it is located in the upper central Pyrenees and has two main areas: western (Aigüestortes) and eastern (Estany de Sant Maurici and Encantats). Especially abundant in glacial lakes, of which the park has more than 200, stands out the Sant Maurici lake, at 1,900 meters of altitude. As is logical, there are also challenging peaks and cliffs: a couple of peaks that you can not miss are Els Encantats (Petit Encantat and Gran Encantat), which can be reached by the Carros de Foc trail, on a six-day excursion that covers the mountain shelters in the area. Speaking of the subject, in this national park many guided excursions are organized. 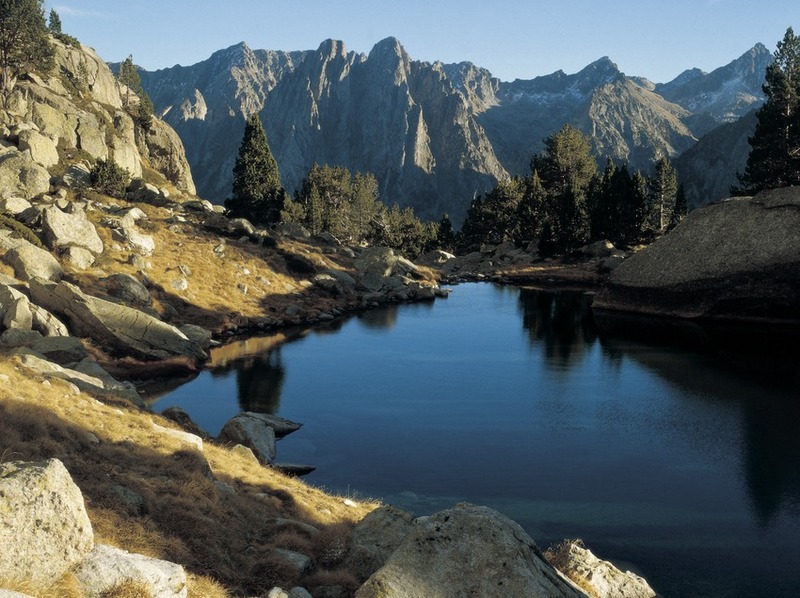 But the highlight is undoubtedly its 11 hiking trails, including Besiberri Norte from Cavallers through the Malo River, the Pessó Lakes from the Ribera Bridge or Estany Llong and Portarró d’Espot from Aigüestortes and the path of the Otter. If you want to discover more trails in this region, here we tell you about the best hiking trails in Catalonia. South of Palma de Mallorca, in an isolated environment, this park with its 10,021 hectares is almost virgin. It is the perfect combination of mountain and beach, which can only be reached by boat from Sant Jordi and Portopetro. With 17 islands and islets, there are lots of opportunities to explore. 85% of the park belongs to the sea, so the marine flora dominates the natural wealth of this park. In solid land there are lots of Aleppo pine, wild olive, olivillo, aladiernos and lechetrezna. But as thousands of birds use the archipelago as a passage point in their migration paths, Cabrera is declared Birds Special Protection Area. 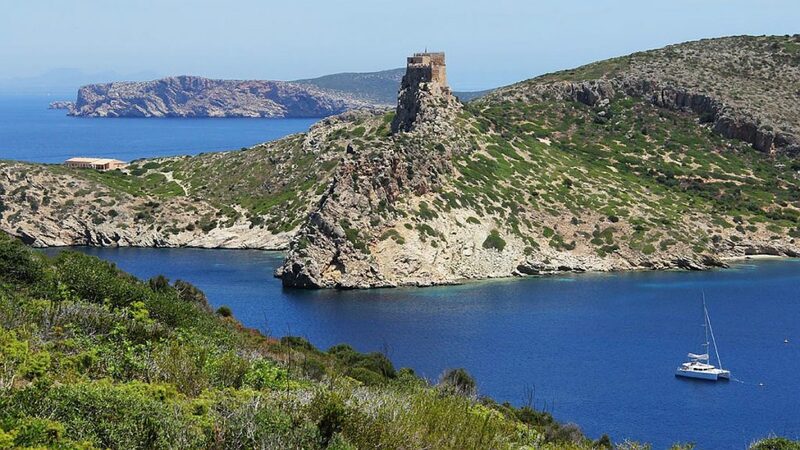 It is a great place for those who like to contemplate the yellow-legged gull, the Audouin’s gull, the gray shearwater, the shag, the Balearic shearwater, the kestrel, the peregrine falcon and the Eleonora’s hawk. In its 40,856 ha, this is the natural home of the black stork, the black vulture and the Iberian imperial eagle that is currently in a vulnerable state of extinction. In addition to the gastronomy of La Mancha, this park is the best place to enjoy spring trekking, both in the mountains and in the rañas. But in autumn, the protagonist is the deer, which offers to the visitors the spectacle of the bellowing. On the park grounds you should enjoy the Horcajo de los Montes village and its ethnographic museum and the Retuerta Fauna Museum. If you want trails, here you will find the Plaza de los Moros the Sierra de Castellar de los Bueyes, the Sierra de Castellar de los Bueyes, the Colada de Navalrincón, or the Boquerón del Estena. This huge circus with the appearance of a boiler has a slope of up to 2,000 m and an area of ​​4,690 ha. But in addition to the beauty of its volcanic landscape, the jewel that crowns this park is its abundance of water resources, which when combined with volcanic rock forms wonders such as Salto de la Desfondada, a waterfall of about 150 m.
Another natural caprice present in the park is the Barranco de Almendro Amargo, with reddish-yellow waters due to the presence of iron deposits. The landscape is rich in Canary pine, amagante, Canary beech, laurisilva and many endemic plants that can only be seen here. Many walkers dare to do the 17 km from the viewpoint of Los Brecitos to Hoyo Verde. The most prepared ones can prove themselves in the route from Roque de los Muchachos to Pico de las Nieves. Full of pine forests, marshes, lagoons, beaches, dunes and many other natural landscapes, it is logical that this National Park is also a Biosphere Reserve and a World Heritage Site by Unesco. Here the water, next to the mouth of the Guadalquivir, has forged a wonderful sanctuary in the form of wetland and marsh, where large flocks of birds gather to nest or follow warmer lands in winter. In addition to bird watching, in this park you can see a very variegated flora. In its 13,540 hectares there is a lot to visit: El Acebuche, Matalascañas beach, and Dunar Park on the road from Matalascañas to Mazagón, at least. With the best laurel forest on earth, its subtropical forest was declared a World Heritage Site by Unesco. This virgin forest, where the rocks eroded by the trade winds and full of phonolitic gorges and basaltic rocks contrast, also houses beech trees, hollyhocks, vineyards, the white wood and the arboreal heather. In the thicket, often covered by a dense fog, about 150 endemic invertebrates live and the Park is home to the rabiche and turqué pigeons, endemic to the Canary Islands. 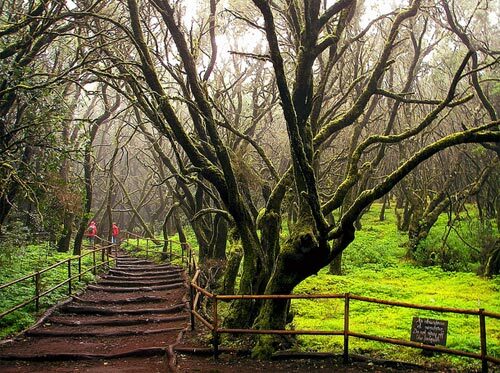 A true Eden for hiking lovers of 3,984 ha, where you have to visit La Laguna and the Ball Game Visitors Center, with its gazebos. Leader in sustainable tourism, in the 8,480 ha of this national park are preserved many historical, natural and cultural treasures. 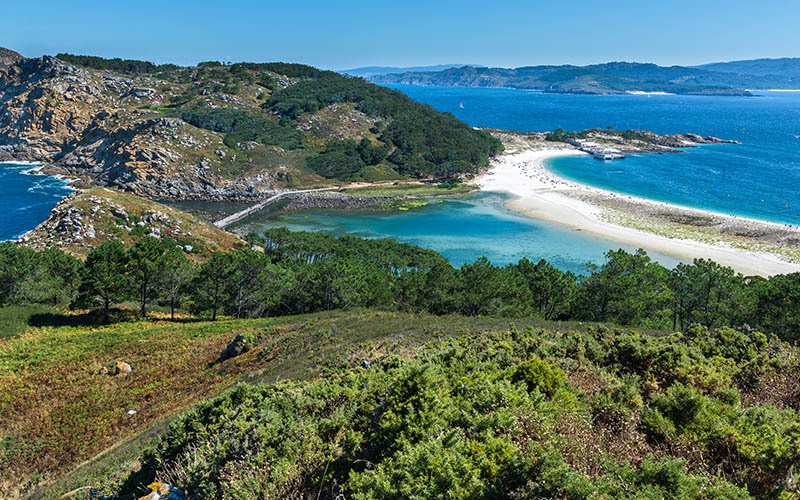 Composed by the archipelagos of Cortegada, Sálvora, Ons and Cíes, it is the perfect place to camp, hike and dive. Do not forget to go to the beach of Rodas on the island of Monteagudo: according to The Guardian, this is the best beach in the world. Also the islands of Ons and San Martiño offer magnificent marine landscapes, thanks to the steep cliffs and the ecosystems hidden in them, where the laurel forest and more than 200 species of marine algae stand out. On the islands, the yellow-legged gulls, the shaggy cormorants, the razorbills and the guillemots are also abundant. As access to the park is restricted to a certain number of people per day, it is advisable to book your visit in advance. Its 17,852 hectares are crossed by the Tajo and Tiétar rivers, which endow the park with its forest and Mediterranean scrub areas and its special fauna. With more than 200 different species of invertebrates and home to such striking species as the black vulture, the Iberian imperial eagle, the griffon vulture, the eagle owl and the black stork, this National Park is one of the most important bird watching centers of Europe. It also highlights the fauna that lives in Monfragüe, among them the otter, the mongoose, the marten, the wildcat and the badger. You cannot miss the visitor center located in Villarreal de San Carlos, the Salto del Gitano and its viewpoints of the castle-fortress. As another attraction, this is one of the best places in Spain for night photography, because of the quality of its sky for nighttime observation. 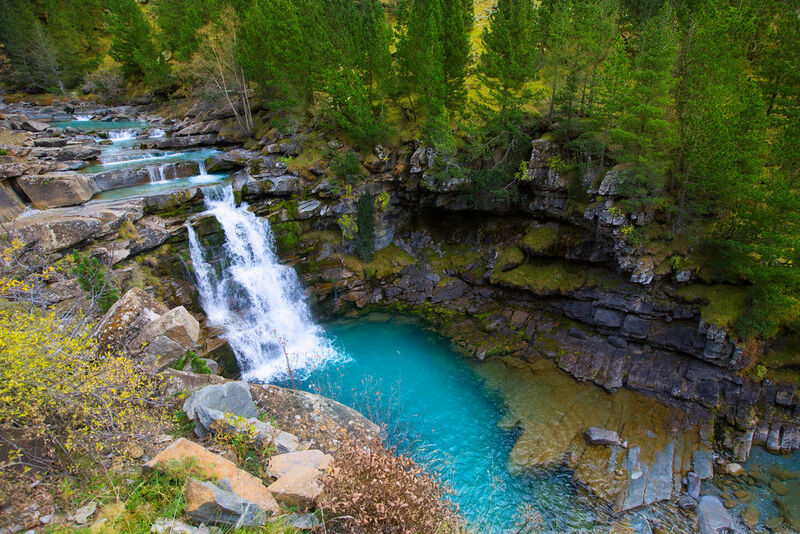 In the Aragonese Pyrenees, there is the National Park of Ordesa and Monte Perdido, the second oldest in Spain and a World Heritage Site by UNESCO. It is marked on the north by the French side of the mountain range and covers 15,608 ha of glaciers, forests of beech and fir, waterfalls and high deserts. With one of the most unique ecosystems of the Pyrenees mountain range due to the erosion of the glaciers over the valley of the Arazas river, it alternates between peaks of more than 3,000 meters the Añisclo Canyon, the Escuaín Gorges and the Pineta Valley but above all Ordesa , full of waterfalls that arise between sickles and walls. In this park there are routes that will take you breath away, such as the Horsetail by the steps of Soaso, the Path of the viewpoints of Revilla in the Gorges of Escuaín and, of course, climbing the Monte Perdido peak. With many water channels, peaks that exceed 2,000 meters, forests and lots of wildlife, the Sierra de Guadarrama may be the youngest Spanish national park, but it is one of the richest in trails. Within its 33,960 hectares there is variety, since more than 1,280 species live there, among 1,500 native plants and 30 different types of vegetation. In the fauna department, the population of this park represents 45% of that of Spain and 18% of that of Europe. 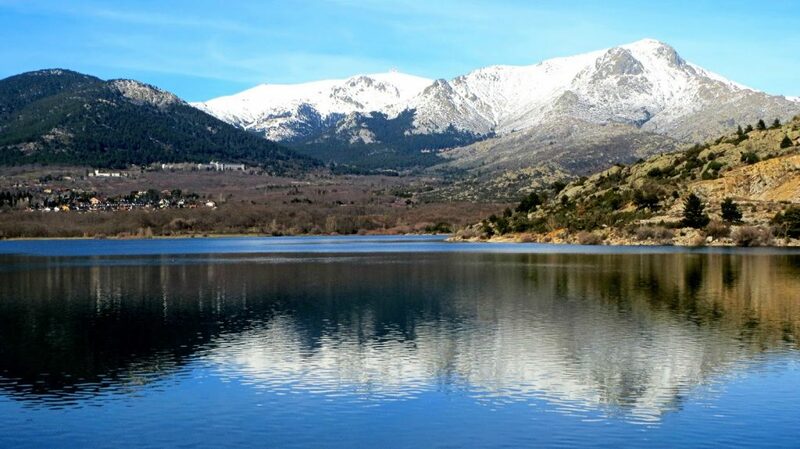 In the Sierra de Guadarrama National Park you have to visit La Pedriza, the lagoon and cirque of Peñalara, El Paular, the valley of Fuenfría and Valsaín. Definitely, there is much to explore without going too far from the capital. 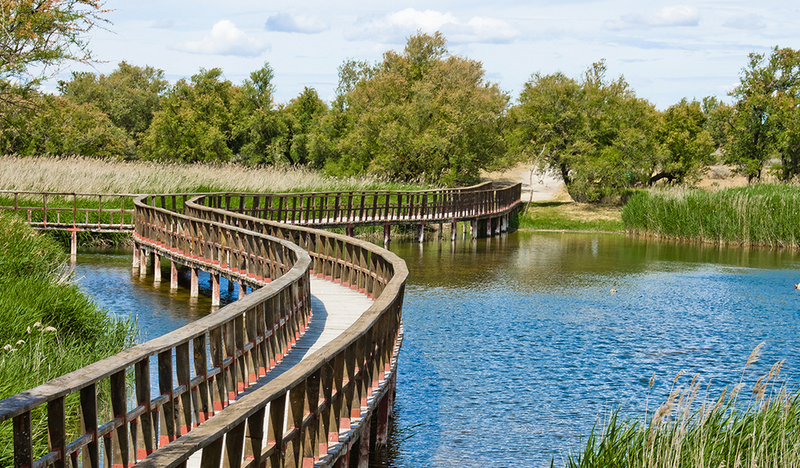 For this, we invite you to discover the best hiking trails in Madrid. With Mulhacén and Veleta, the highest snow-capped peaks in Spain along with Teide on Tenerife, glaciers, valleys and plains, this park of 70,953 ha has a fauna and flora that make it a Unesco Biosphere Reserve. This is endorsed by its 60 species of endemic plants, and its populations of species such as the wild goat, the badger and the wild cats. 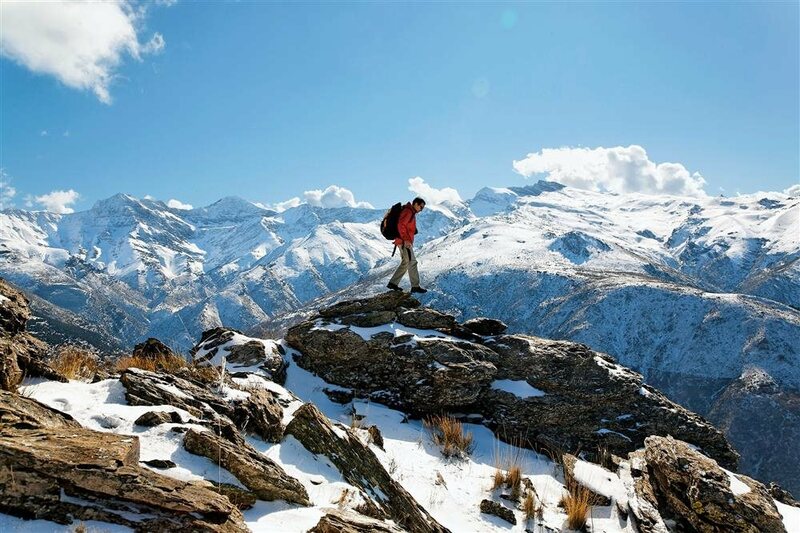 Both peaks are logical destinations for hiking, along with the Pradollano-Capileira road, the Alpujarras and the Pradollano ski resort, with facilities for all types of winter sports. 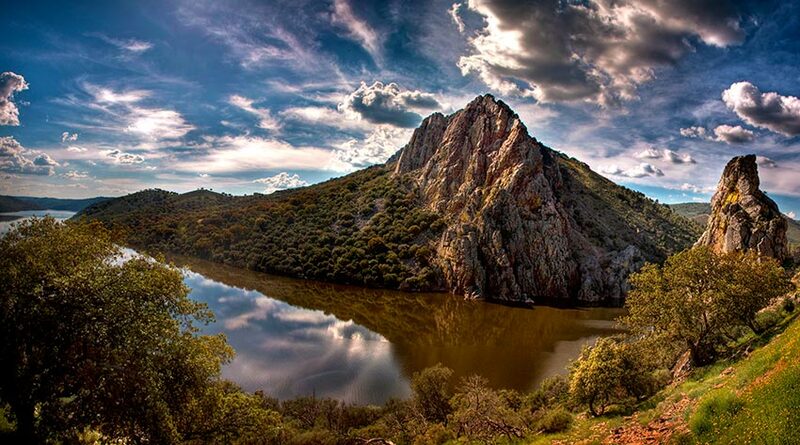 This is one of the most valuable wetlands in Spain and a Biosphere Reserve by Unesco for its flora and fauna. Fed by the Guadiana River and the Cigüela in its 3030 ha, it is as much home to many species as a point of passage for bird migrations, so those who like bird watching will be delighted here. As for flora, there are abundant marches of Carrizo, the masiega and the marsh. 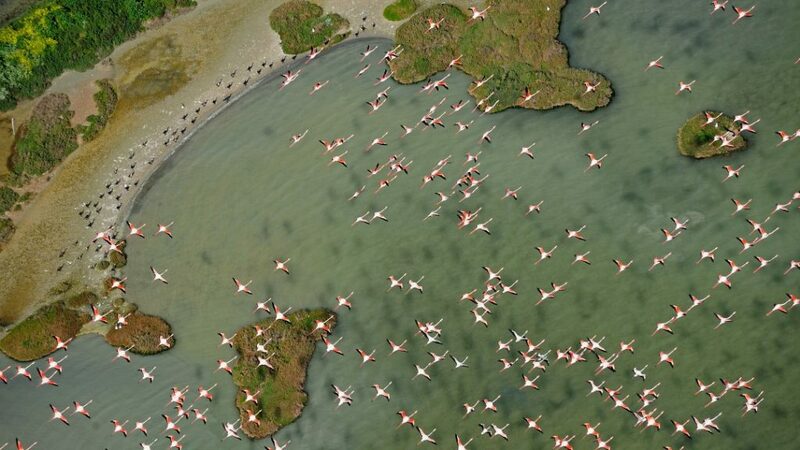 It is worth visiting the Laguna Permanente the Torre de Prado Ancho and the Isla Pan. Full of lava rivers, mountains of black rock and volcanic cones, the Teide peak reigns over the Las Cañadas circus. 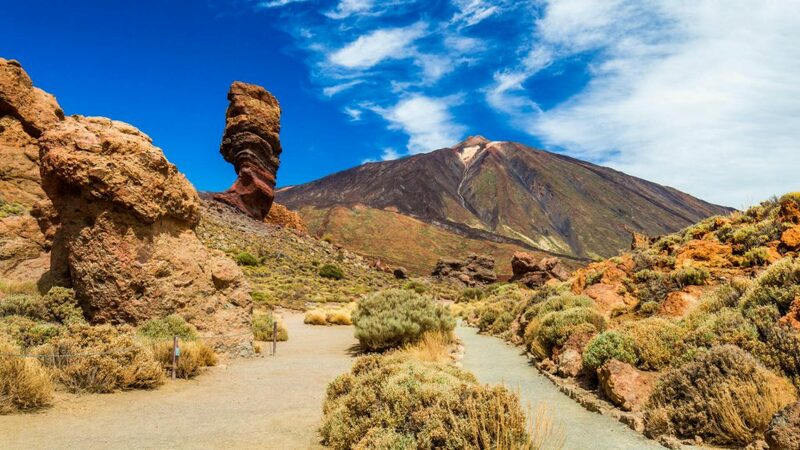 With 18,990 hectares, this landscape of contrasts is a Unesco World Heritage Site and the oldest and most popular Canarian park, and Teide has the title of being the third largest volcano in the world, measured from its base. For more honors, it is the most visited National Park in Spain and Europe. It is logical, due to its almost unreal landscapes, its 58 plants species are considered endemic (among them, the red tajinaste, the jara de Las Cañadas, the rosebush of the guanche and the wallflower of the Teide) and its fauna is abundant in reptiles and birds. You have to go to El Portillo, Cañada Blanca, Los Roques de García and, of course, climb the peak of Mount Teide In this National Park. Do not miss also the Ermita de la Virgen de las Nieves, the highest Christian temple in Spain. 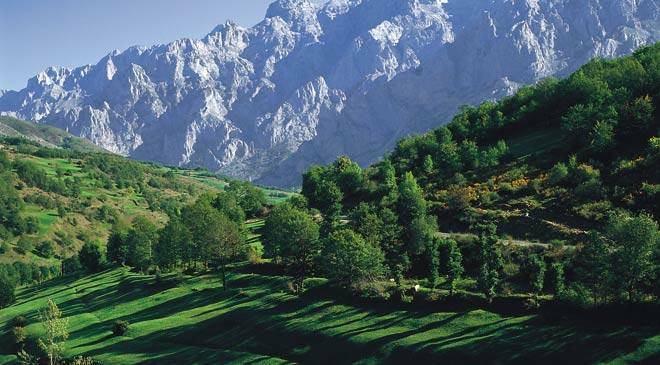 With its 67 455 ha, Picos de Europa has the honor of being the first Spanish National Park. If you are one of those who like to combine hiking with historical, cultural and gastronomic tourism, this place is the real deal. It is dominated by beech, Scots pine, hazel, and holly, although Monte Corona has the only autochthonous forest of linden trees in Europe. Only in Japan are there forests like this one. 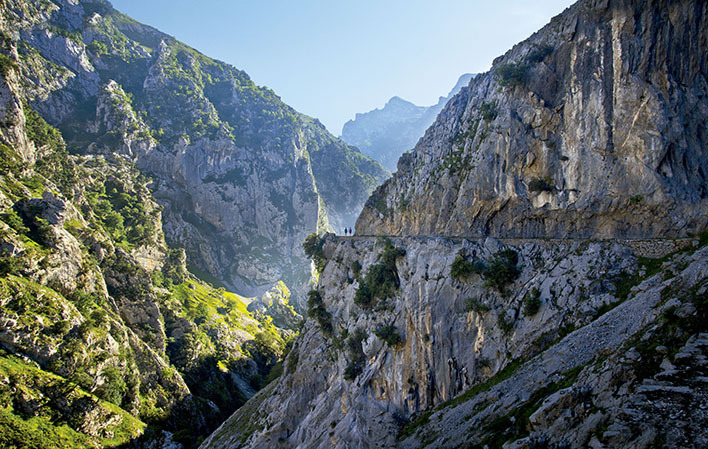 Do not miss the Cares Route and the Beyos Gorge, considered the most spectacular sickles in Spain. Go also to the Tito Bustillo Caves in Ribadesella, so you can discover their cave paintings. 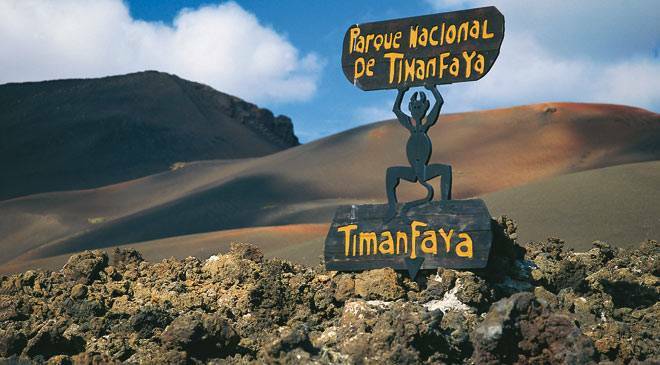 Less known than El Teide National Park, the Timanfaya and its 5,107 ha are ideal for combining hiking and diving. But if you are into the volcanoes, here you can enjoy, because you can go through 25 of them. As it is a site in the early stages of ecological succession, there is little flora and fauna on it. But precisely this process makes it so interesting from the scientific point of view. The Mountains of Fire, the Broken Mountain or the Caldera del Corazoncillo, with their landscapes similar to the Martian soil, are places that you will surely would like to explore. If you are looking for ideas to go for a walk, our application will help you find your route in these magnificent Spanish National Parks. If you already have a favorite, share it in a comment so that other hikers can repeat your experience. Who knows? We may see you soon on the road.